Due to popular demand, we’ve teamed with with the Queen Anne Writers Studio to bring you our book proposal workshop! To date, we’ve had many students turn their dream of publishing into a reality, and this class is where many of them started. One student even said, “I went from feeling hopeless to hopeful.” Our classes have a tendency to do that to people. Here’s the thing: You may have a terrific book idea ready to set the publishing world on fire. Alas, without a spot-on book proposal, it may never see the light of day. Don’t let this happen to you! Learn how to create a savvy and professional proposal that will make publishers and agents sit up and take notice. During our 4-hour workshop, we will walk you through the key elements of any successful proposal—including title/subtitle, opening pitch, author bio, and marketing plan—and help you polish each one with hands-on exercises and individual feedback. Class size is small so you and your idea will get plenty of attention. Make no mistake: Crafting a killer, on-point proposal is absolutely essential to succeeding in the current marketplace no matter what publishing route you take. You’ll leave this workshop not only committed to getting the book deal of your dreams, but with a concrete start to every section of your proposal. Don’t you feel more hopeful already? Fee: $199. You can register via PayPal here. Your payment in full confirms your registration and reserves your spot. Space is limited to 15, so register early. What to bring: Bring something on which to write, be it laptop or pen and paper. (Please charge up before coming and bring your power cord, and we’ll do our best to accommodate your charging needs.) Please also bring your mobile coffee mug or water bottle. We’ll have coffee, tea, and water on hand. Are you full of big ideas but have a busy schedule? We feel your pain and have the cure for what ails you. Join us for Get Published!, an intensive and results-oriented weekend workshop for aspiring authors on January 23 & 24, 2016. In just 36 hours, writers will leave with all the tools they need to craft a successful proposal and pitch their book to agents and publishers with confidence. Writers of all genres and levels are welcome. Whether attendees have a glimmer of an idea or a polished draft, this immersive workshop will push you to move your book project forward in a significant way—and enlighten you on how the business of publishing really works. Click here for more information, or contact Shaina Phillips at 425-424-2965 or Shaina.phillips@willowslodge.com to reserve your spot. Have you said these things to yourself? Well, stop it. Yes, writing is hard and publishing is competitive. But the truth is this: books are acquired every day from first-time authors. Why not you? To inspire you, here is a sampling of recent author success stories across all genres: fiction, nonfiction, memoir. What do they have in common? Each of these writers was a Business of Books client (toot! toot! ), wrote a killer proposal, and found a home at a traditional publishing house. Want to be next? REGISTER NOW for our May class at UW: Publishing Your Book in Today’s Marketplace. Give us four Thursday evenings–just four!–and you’ll learn the ins and outs of publishing, plus have a completed draft of an on-point proposal to sell your book. Get it out there, people! 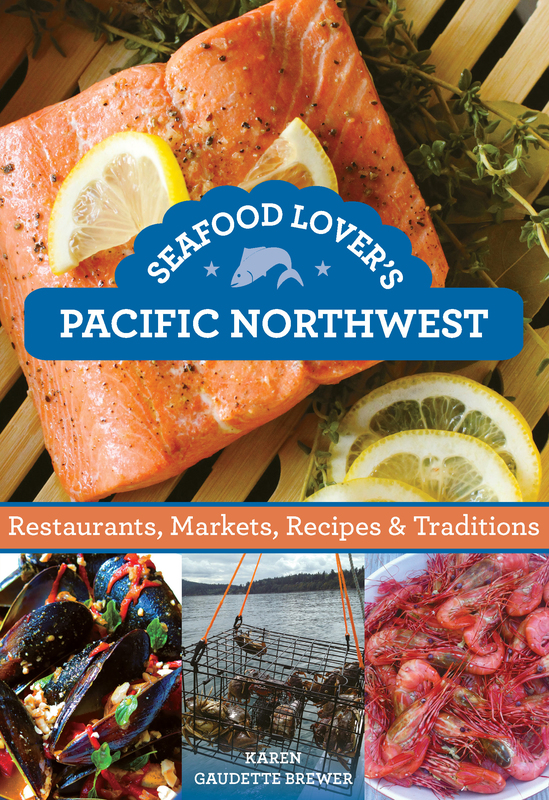 Karen Gaudette Brewer‘s Seafood Lover’s Pacific Northwest features the best eats and can’t-miss festivals for your next road trip, along with cooking inspiration and personal stories of the interesting characters in the seafood industry. Mike Curato is living the dream. After signing a three-book deal (!) with Macmillan for his cupcake-loving elephant, he’s receiving tons of accolades for Little Elliot, Big City and getting ready to launch the sequel, Little Elliot, Big Family. 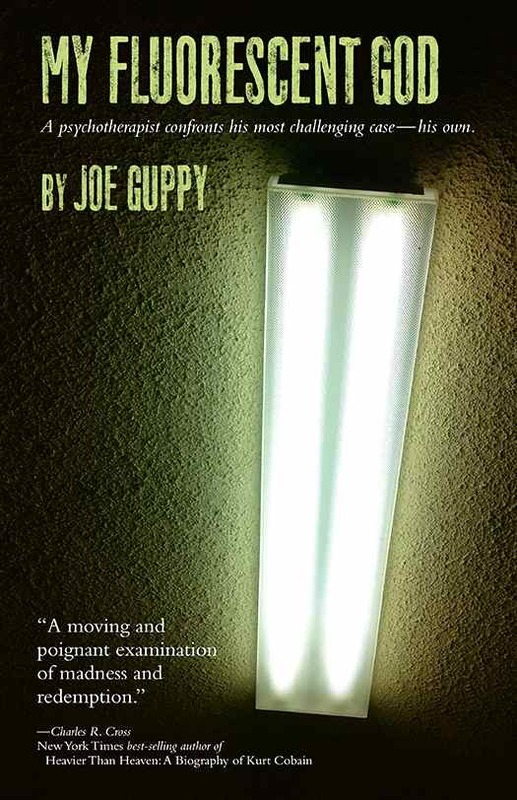 Seattle-based writer and performer Joe Guppy’s electrifying and wryly comic memoir, My Flourescent God, details a period of paranoid psychosis–including time spent in a Seattle mental ward and his subsequent struggle toward sanity. New York graphic designer John Clifford saw the need in the marketplace for a book he wanted himself: a compendium of visionaries in the field of modern graphic design. The result is the beautiful Graphic Icons. What are the 9 elements every book proposal needs? Join our webinar to find out! 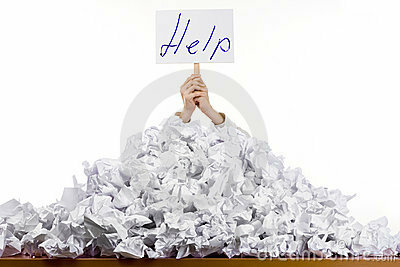 It’s time to get out of the slush pile, people. No lie: It pains us to hear about a good book idea that didn’t get a fair shot because the writer simply didn’t know how to craft a winning proposal. In today’s competitive marketplace, it’s more important than ever to present yourself as a savvy author who knows the publishing biz…and the best way to do this is to write a clear, thorough proposal. This document is your calling card, and your opportunity to convince an agent or publisher to take a chance on you. Make sure it stands out from the piles of paper on every editor’s desk. Make sure it sings. How? Take “Secrets of a Successful Proposal,” our most comprehensive webinar. In just 90 minutes, we’ll walk you through the nine essential elements every proposal should have, regardless of genre, and help you break it down into manageable pieces. Learn insider tips as we draw on our decades of industry experience to share the secrets of a winning proposal—and take away concrete tools to get your proposal to shine. When you’re finished, you’ll be ready to craft a winning pitch that will set you apart from the slush pile. Click here to purchase the $79 recording, which you can watch whenever you like, and review repeatedly at your leisure! A book proposal in 30 days? Now that’s a New Year’s resolution! With the holidays fast approaching, what’s the best gift to give yourself? A chance to be a published author, of course! Give your book idea its best possible shot by joining us starting February 1 for our brand-new, intensive four-part series, 30 Days to a Winning Book Proposal. By month’s end you’ll have a polished proposal that’s ready to submit–and sell. What a way to kick off 2012! As part of this results-oriented series, we’re excited to include our new Publishing Toolkit: A Hands-on Resource for Burgeoning Authors. This binder is filled with all the notes and materials to develop your successful proposal from start to finish—including step-by-step advice, helpful exercises and worksheets, and real sample proposals that have sold to publishers. Here’s the schedule. All talks are Wednesday evenings from 7-9pm at the Hotel 1000 in downtown Seattle. Develop a winning book idea that will rise out of the slush pile. This week, focus on finding and honing a viable nonfiction or fiction idea. You’ll learn how to research the marketplace and competition, brainstorm formats, and develop a publisher and agent wish list. Create a killer author platform and marketing plan that demand attention. Week 2 has you uncovering the many strengths and attributes that you can bring to the table as an author, participating in social media and other venues to build your platform, and brainstorming a robust and creative marketing plan for your title. Focus your proposal with a great title and introduction, and reel in editors and agents with compelling text. This week’s talk will help you to pique interest with a strong opening pitch, and to knock it out of the park with a complete, detailed outline and on-point sample text. Create a savvy final package and target the right publisher during the final talk in the series. You’ll learn how to draft an arresting query letter, develop your submission list for agents or publishers, discover the pros and cons of self-publishing, get a basic grasp of advances and royalties, and put the final touches on your proposal submission. We are committed to getting that book idea out of your head and into the bookstores. Attendees are encouraged to attend the entire series, but single sessions are also available. The four-part series price is $299, which includes the toolkit. Single sessions are $79. Tickets are available from Brown Paper Tickets, click here to purchase.